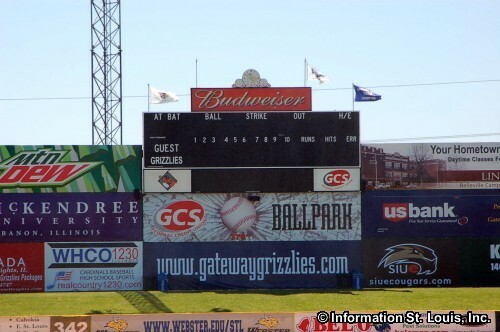 The Gateway Grizzlies, an independent professional baseball team, are members of the Frontier League and were league champions in 2003. 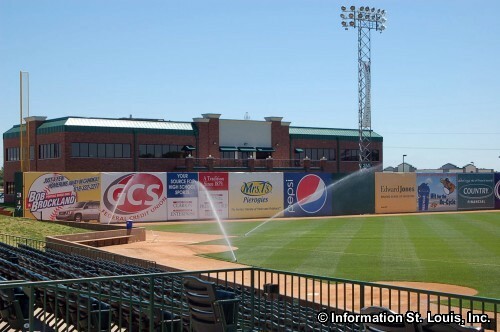 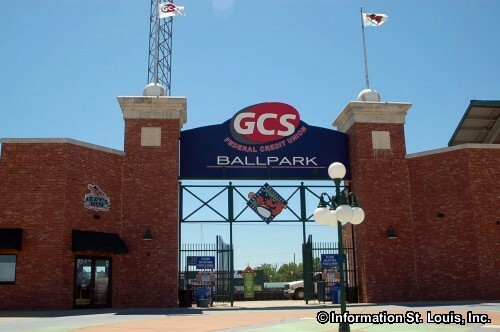 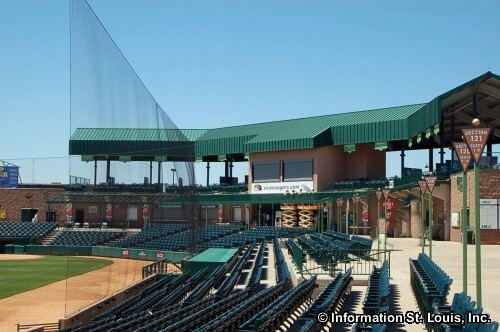 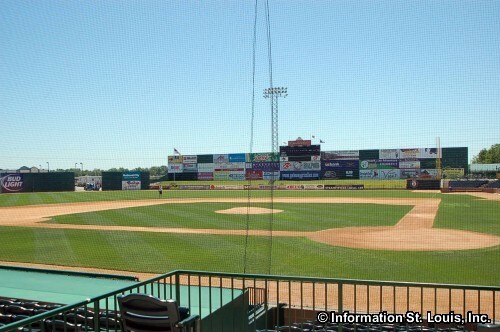 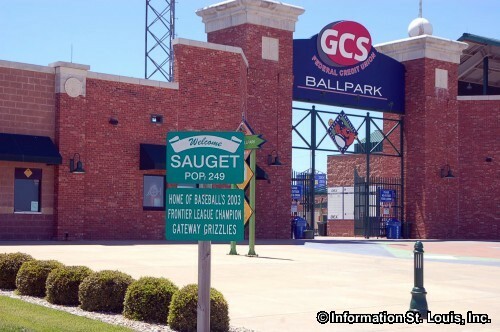 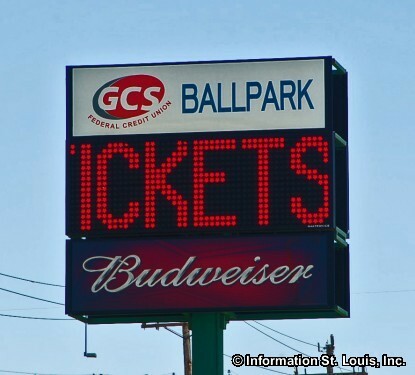 They play in the GCS Ballpark Stadium located in Sauget Illinois. 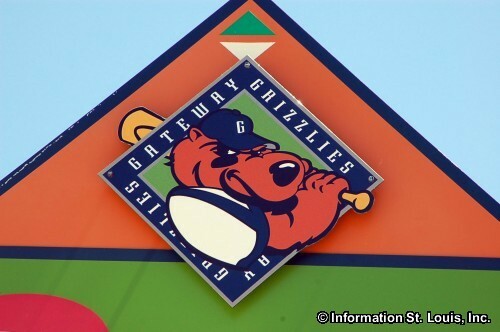 Their mascot is "Izzy" the Grizzly Bear.